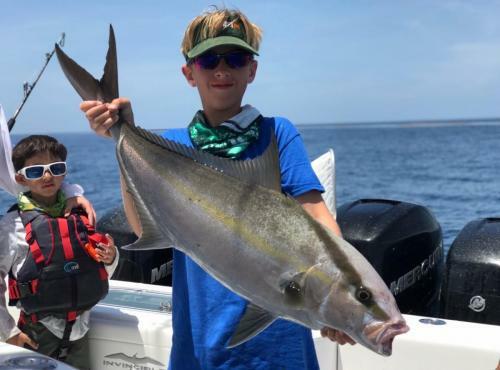 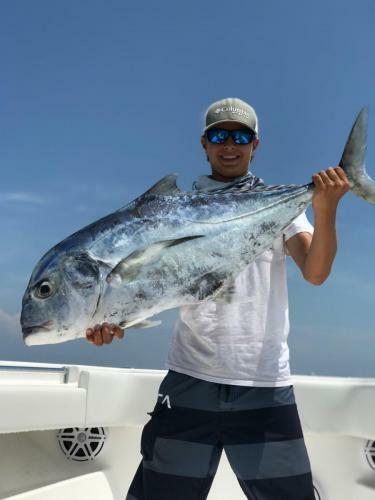 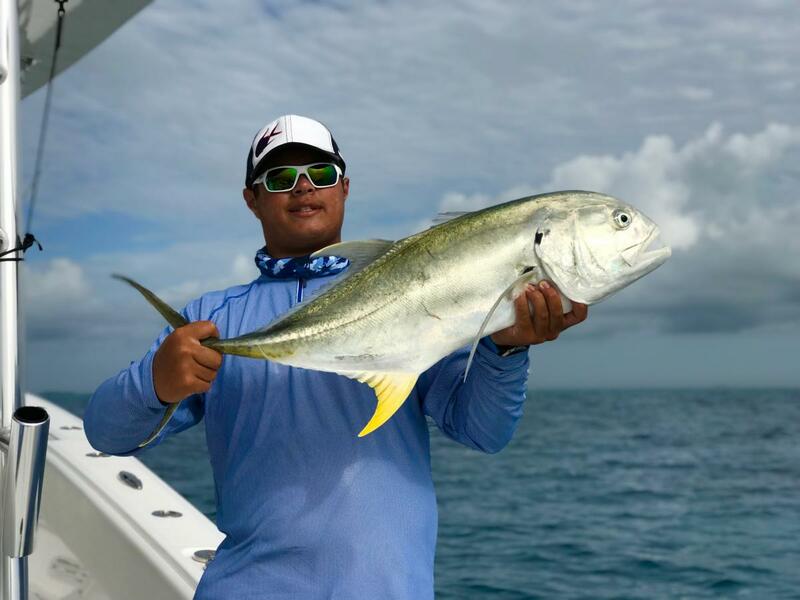 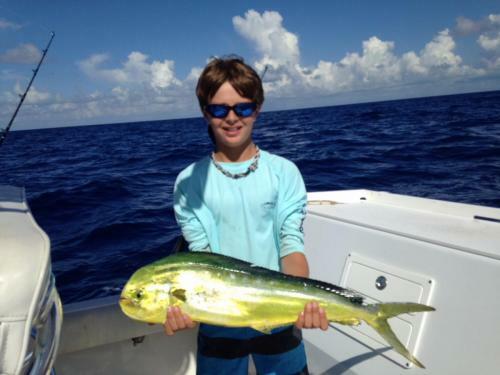 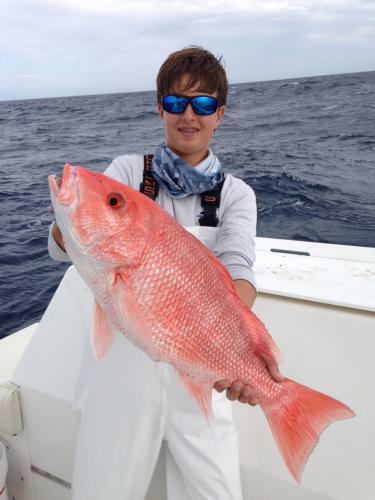 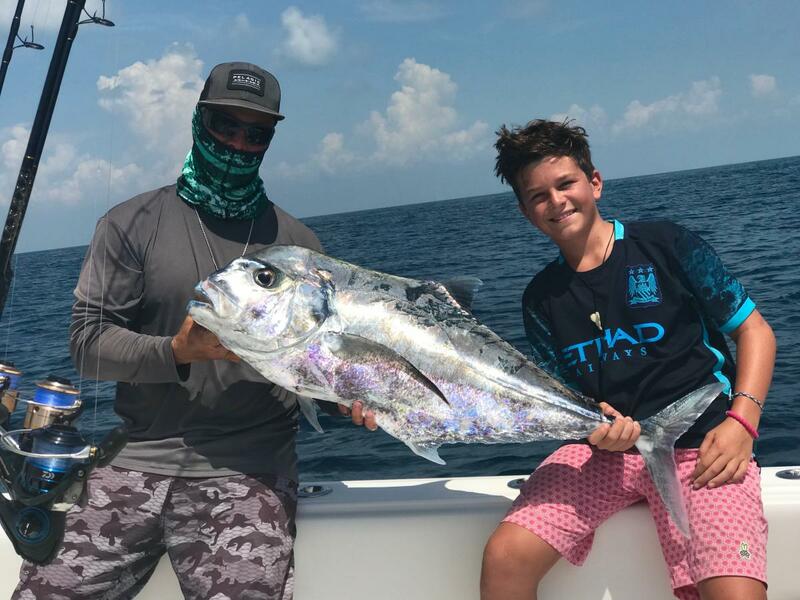 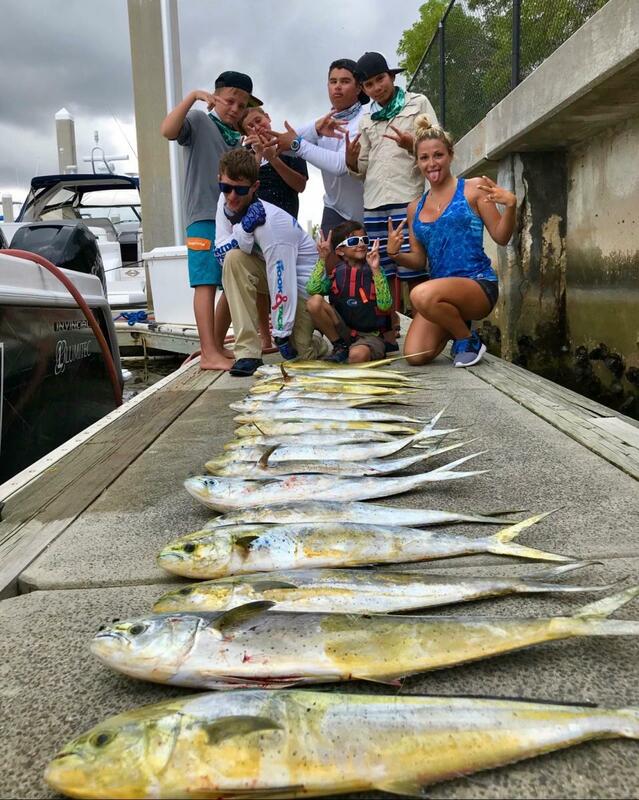 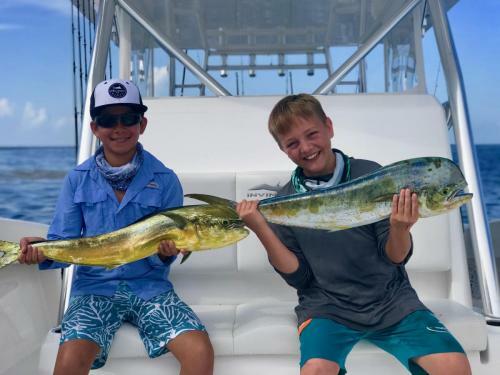 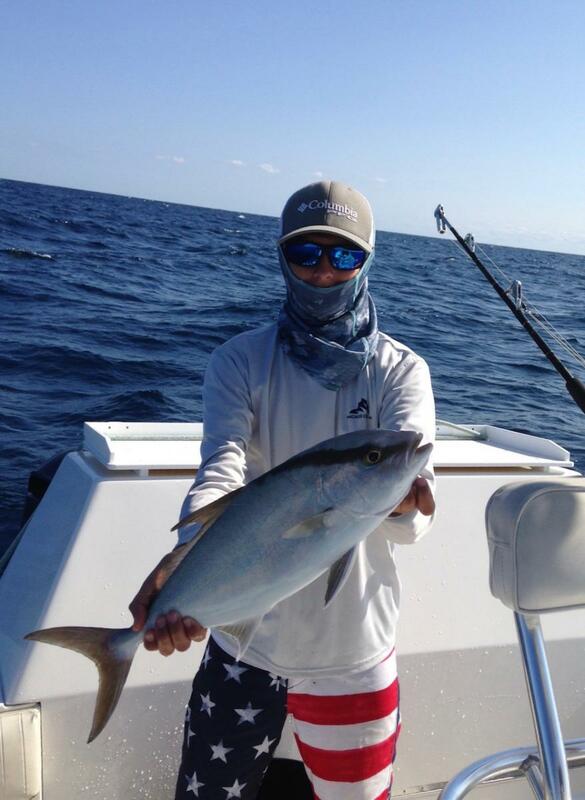 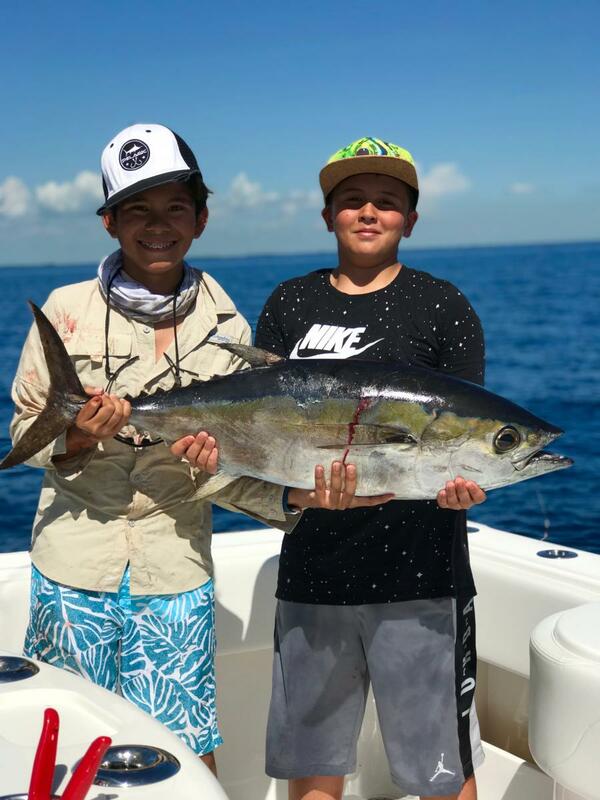 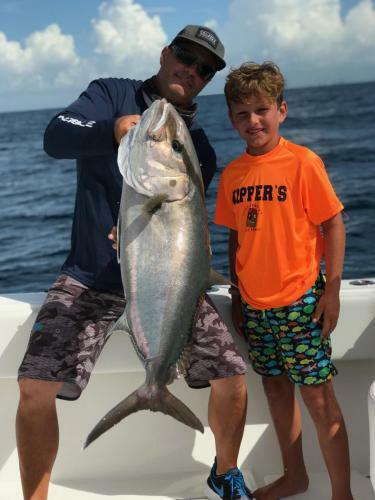 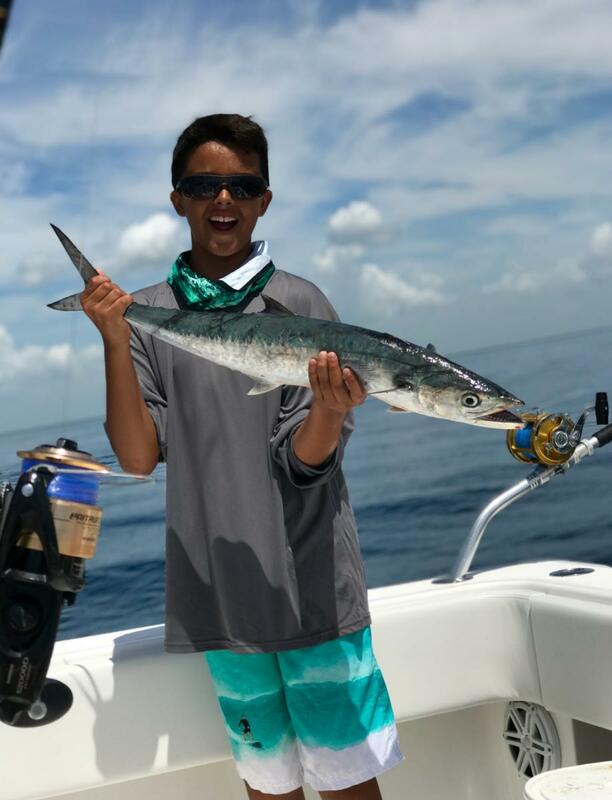 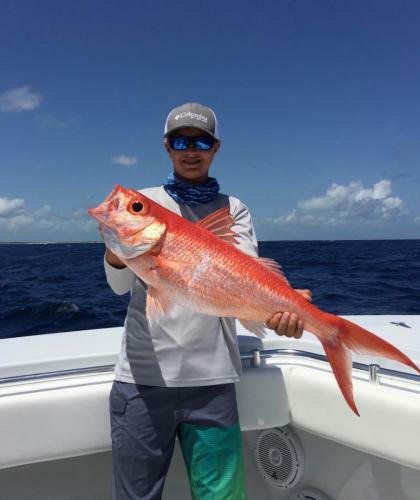 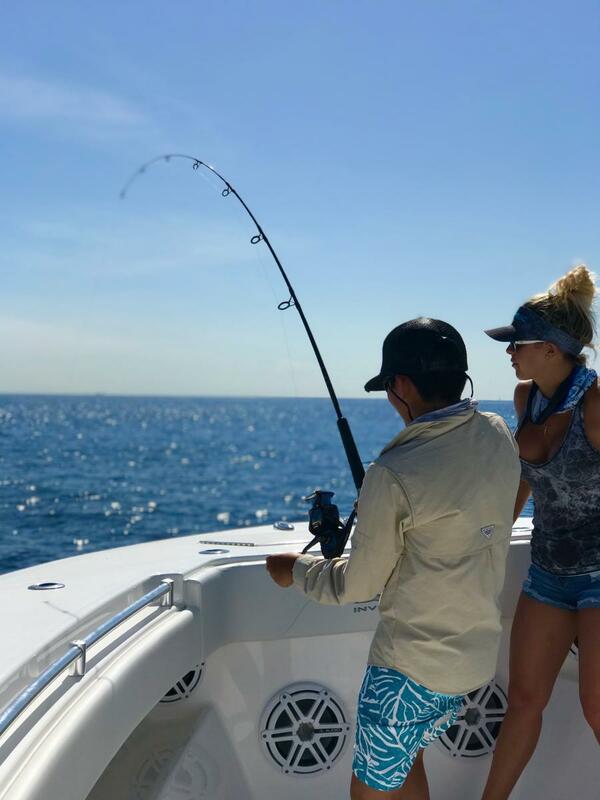 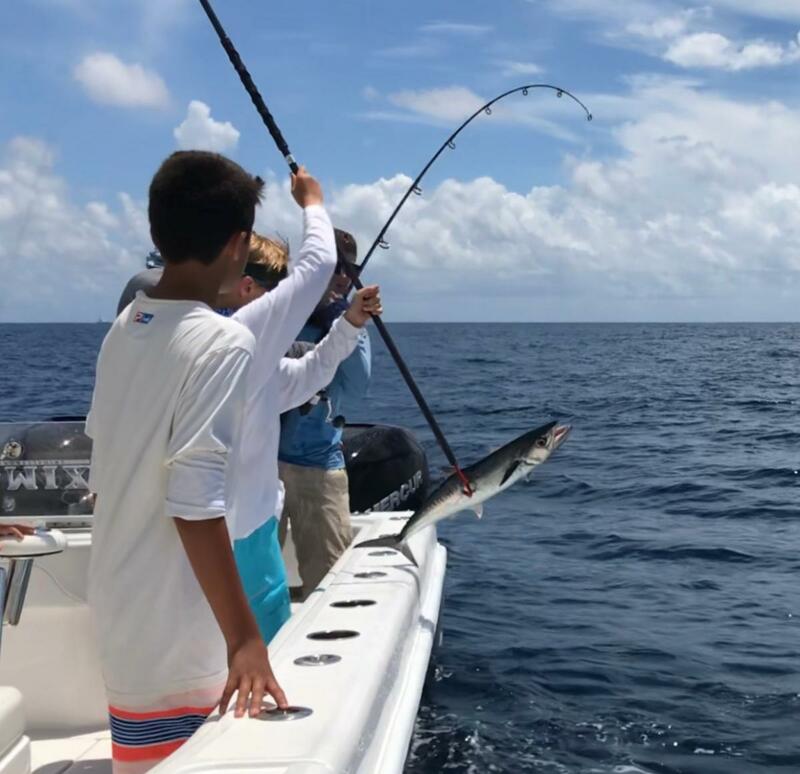 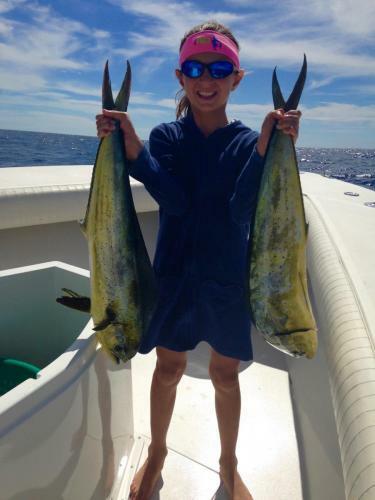 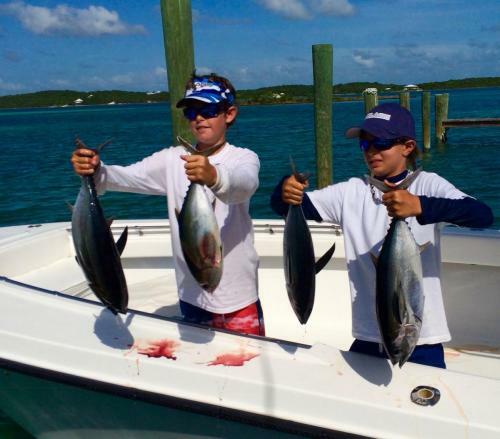 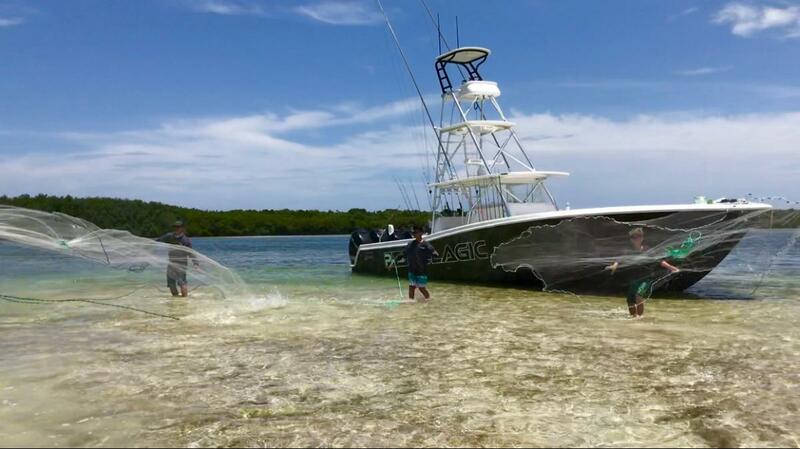 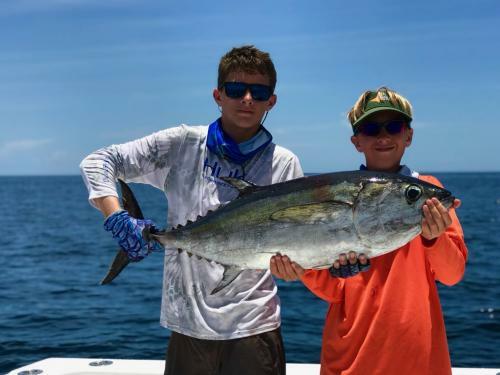 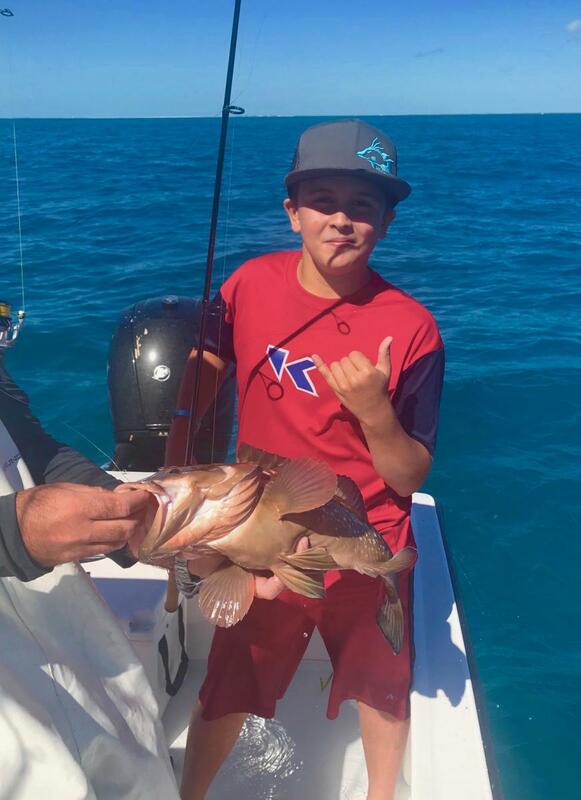 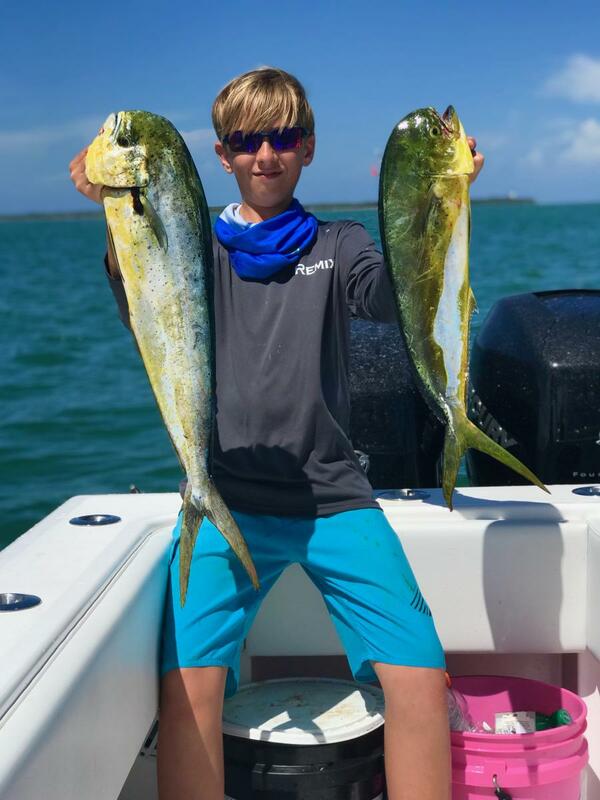 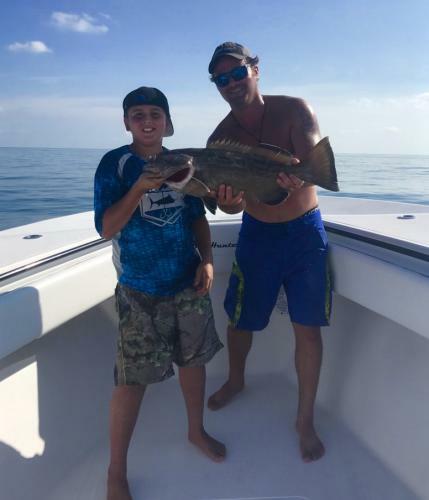 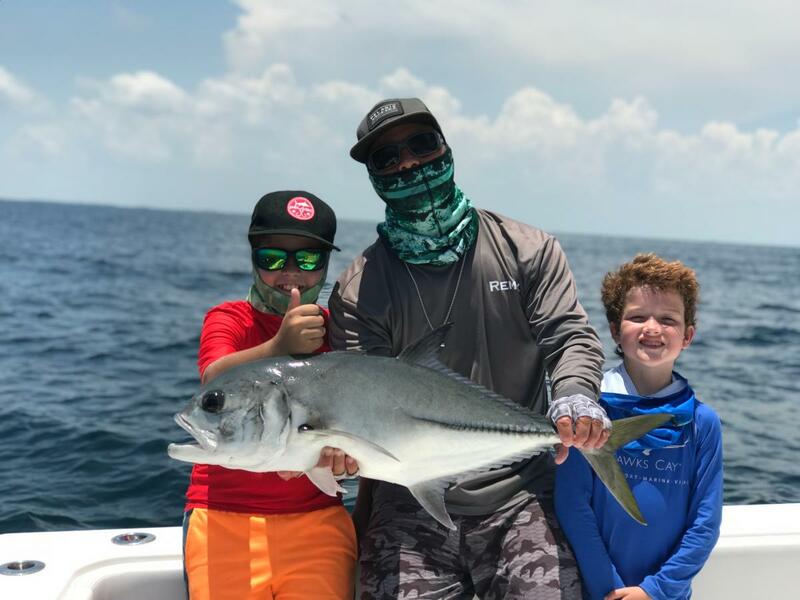 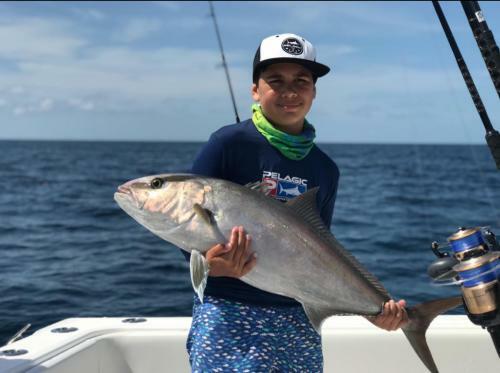 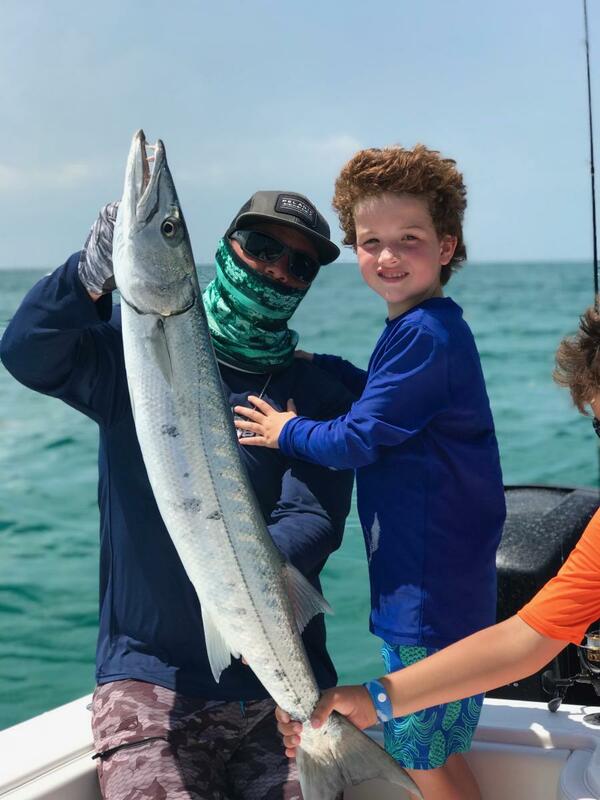 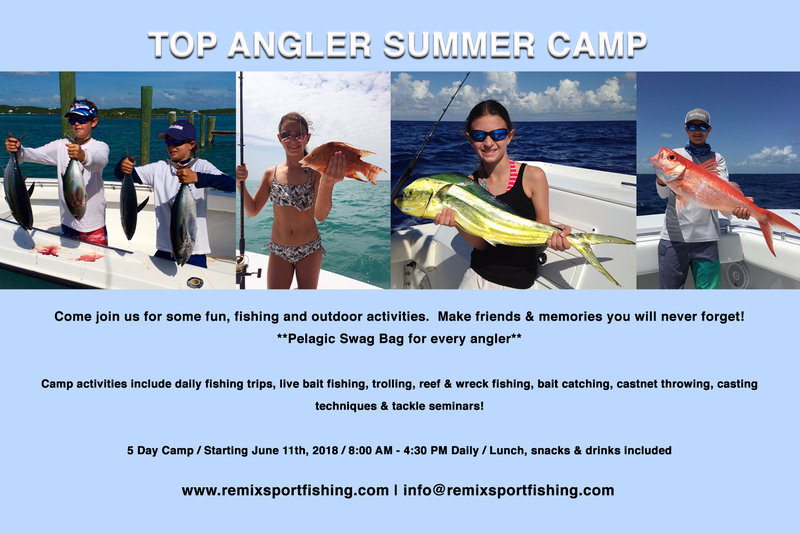 ◦The Pelagic Top Angler Summer Camp will be an unforgettable experience with 4 full days of fishing on the State of the Art tournament winning 42’ Invincible “Remix Sportfishing”. 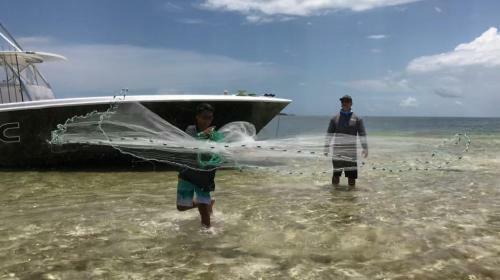 Fun hands on activities and informative seminars will also be incorporated into the camp. 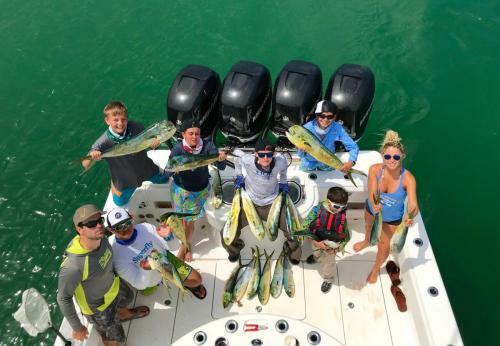 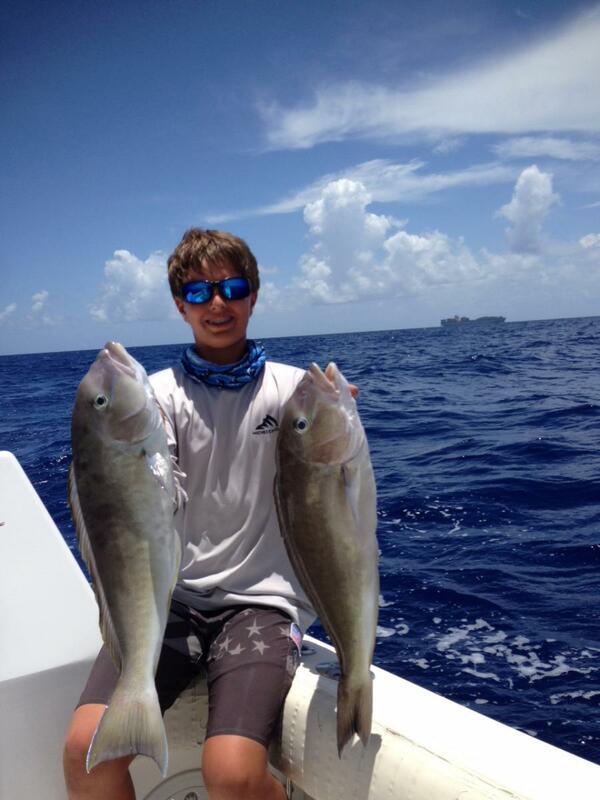 ◦Drinks and snacks will be provided daily for all anglers. 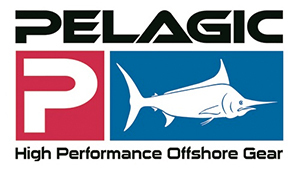 ◦Each angler will receive a “Pelagic Swag Bag” consisting of hats, sun shields, and shirts as well as a Crook & Crook goodie bag. 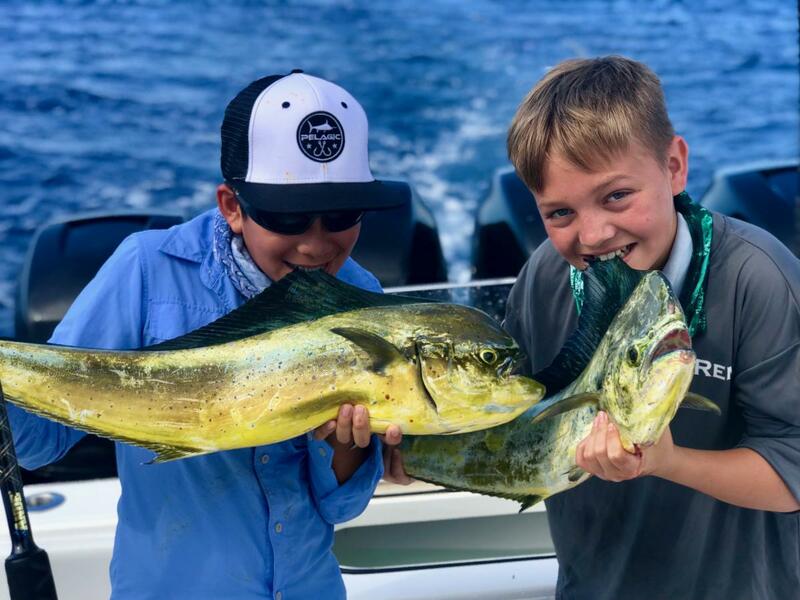 ◦Age: Camp open to all kids ages 8-15. 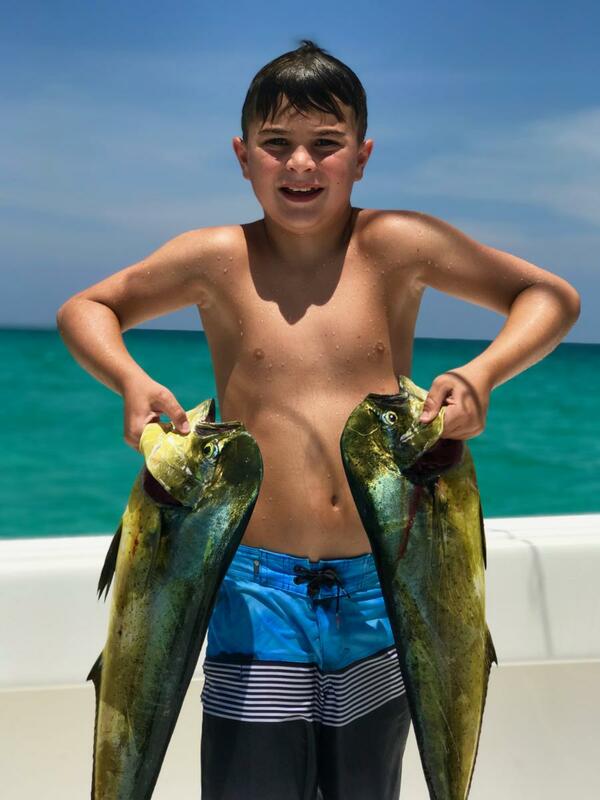 ◦Camp begins June 17th and will run each week for 6 weeks with the exception of July 4th week. 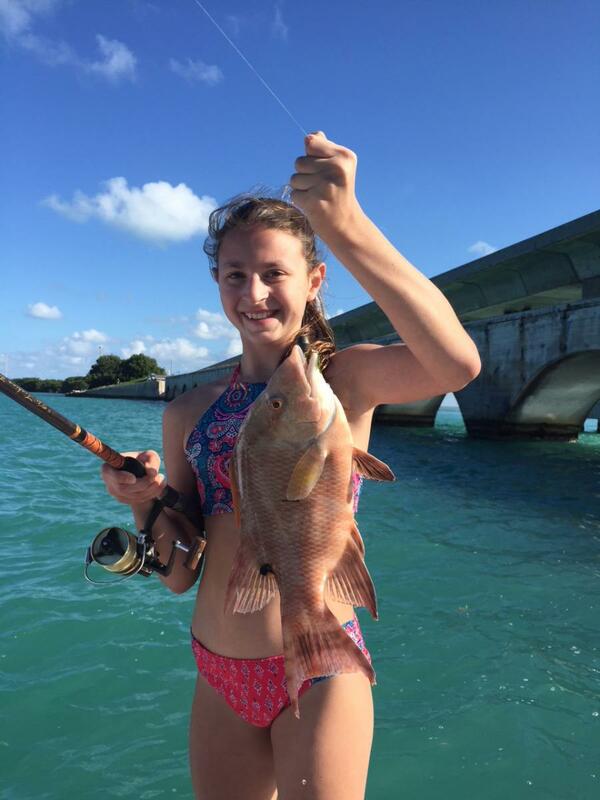 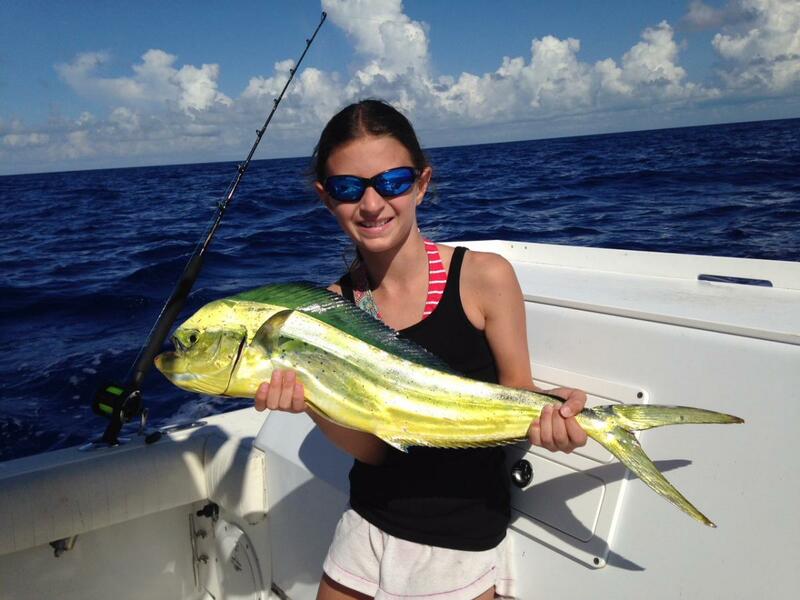 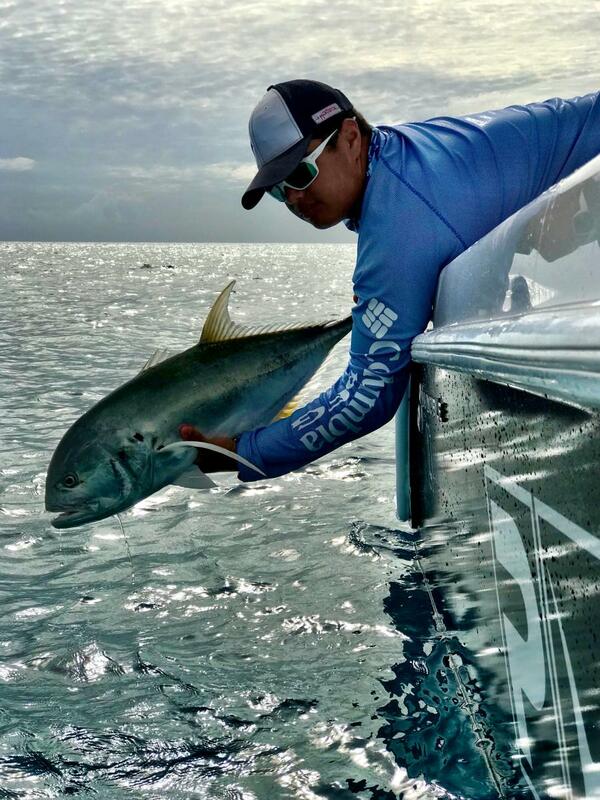 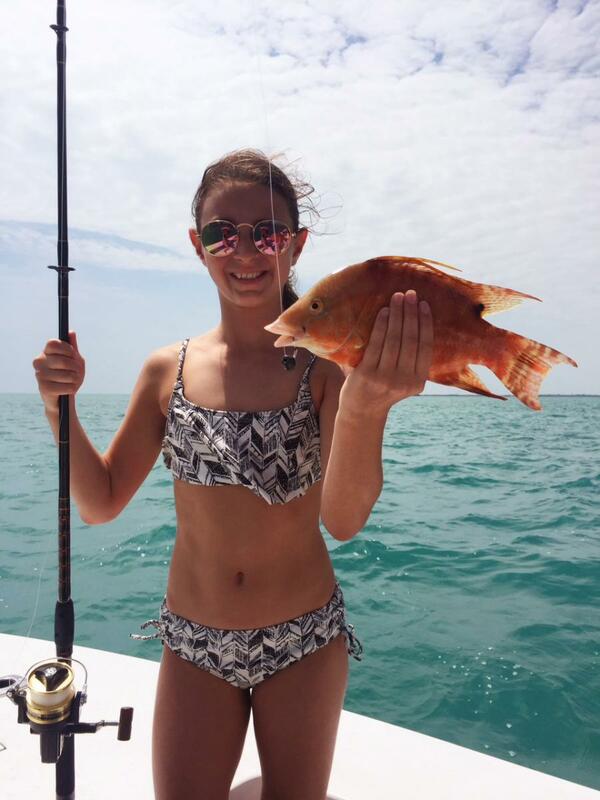 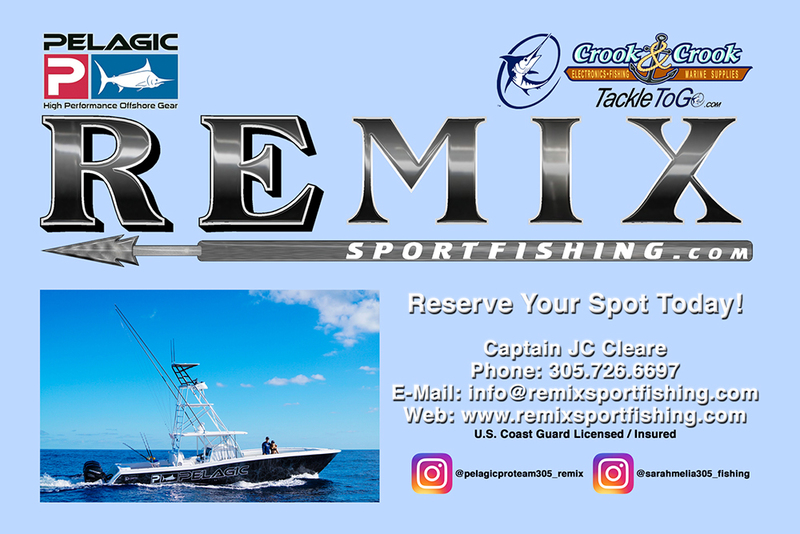 Please contact Sarah Melia at 305.481.0891 or via email at info@remixsportfishing.com for more info!